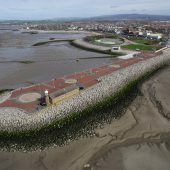 Hopgrove provide Drone Filming and Aerial Photography in Liverpool. 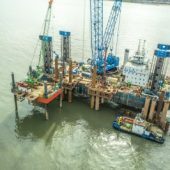 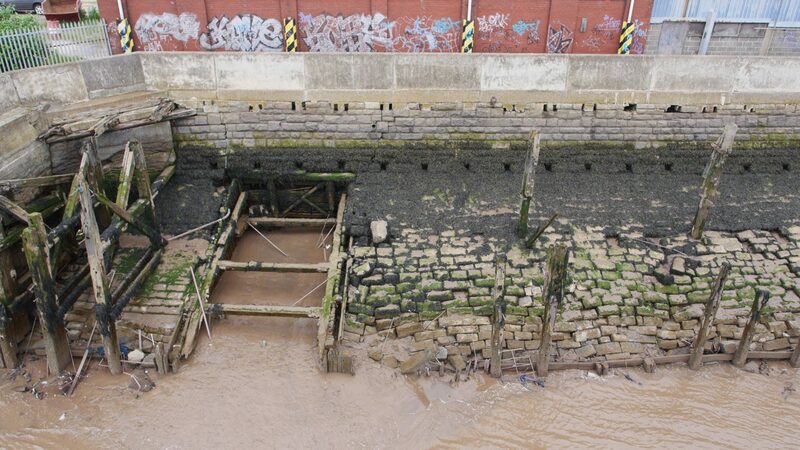 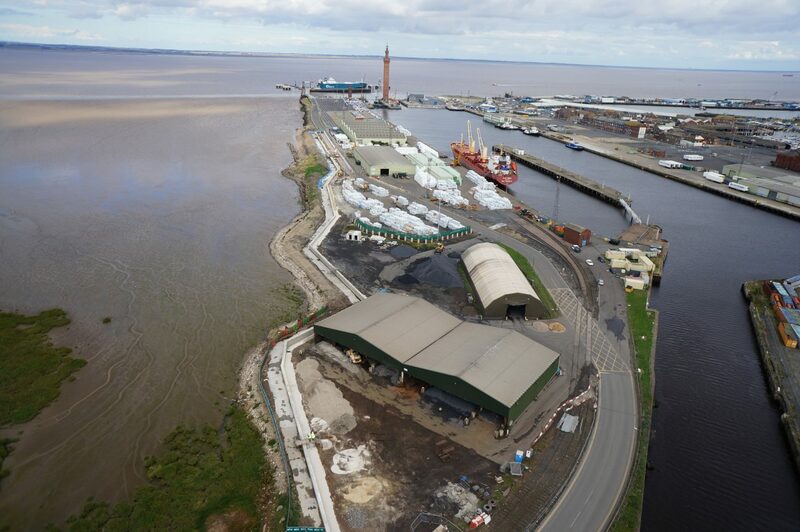 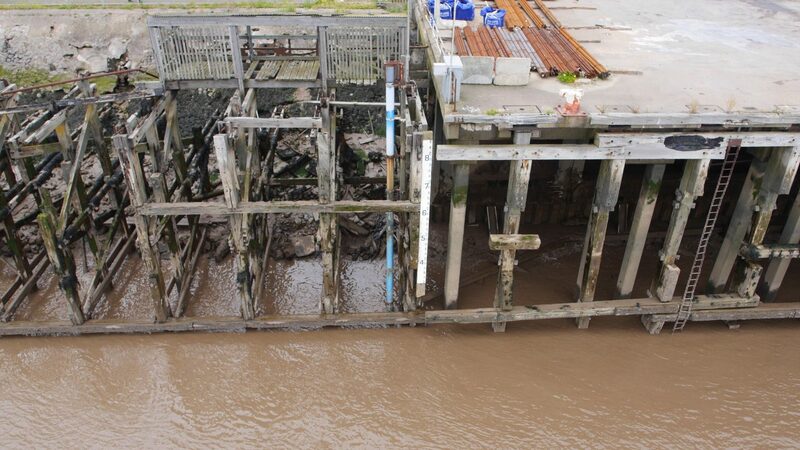 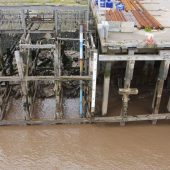 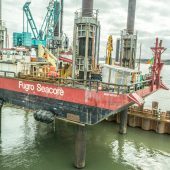 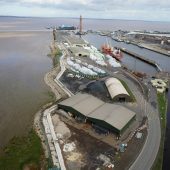 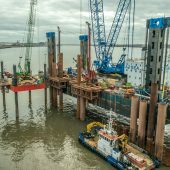 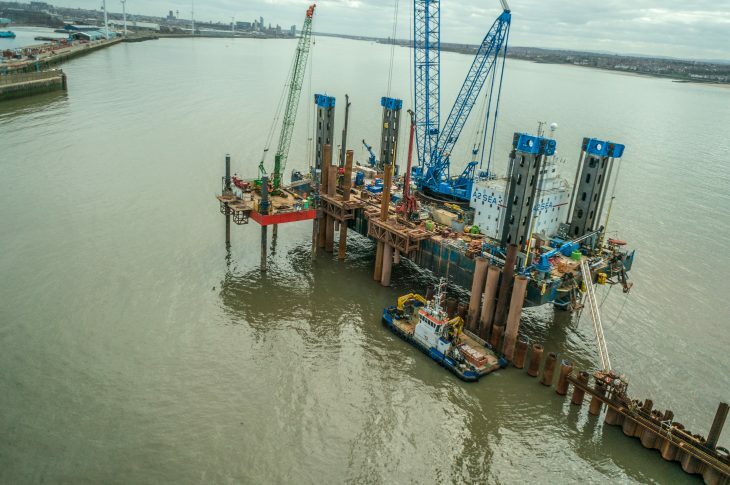 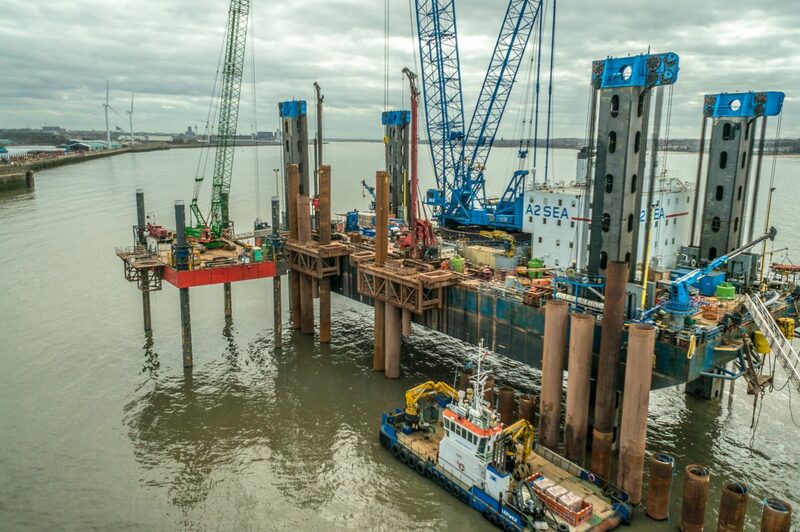 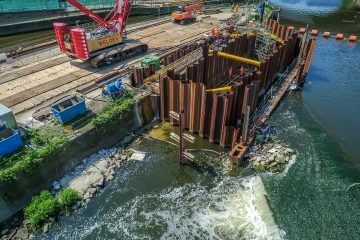 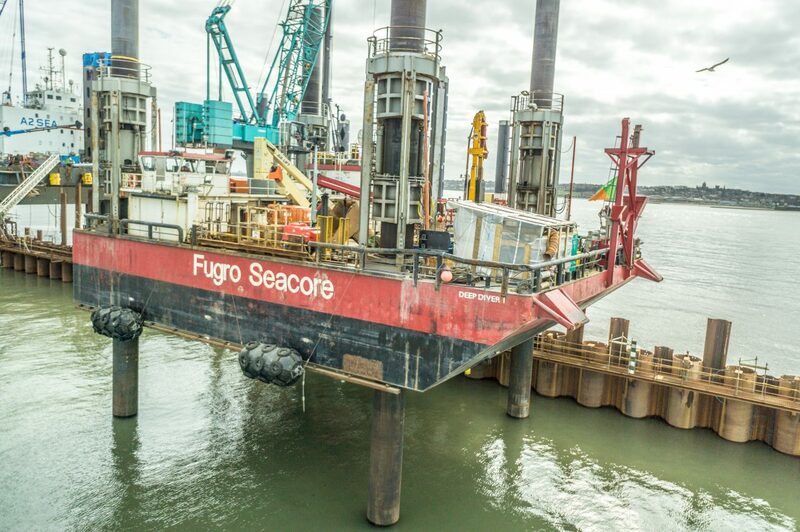 The drone photography was to record the progress of major piling works at Liverpool docks. 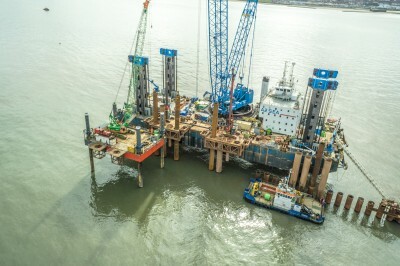 The work is part of the construction of a new container terminal for the port. 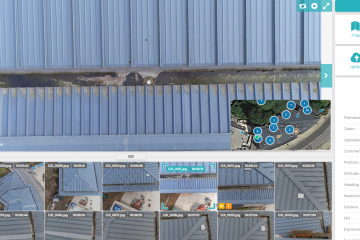 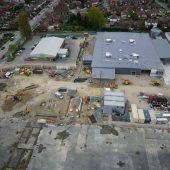 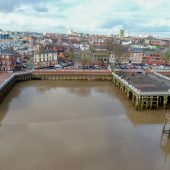 The aerial images were used for site planning and also to keep there client informed about the progress of the works. 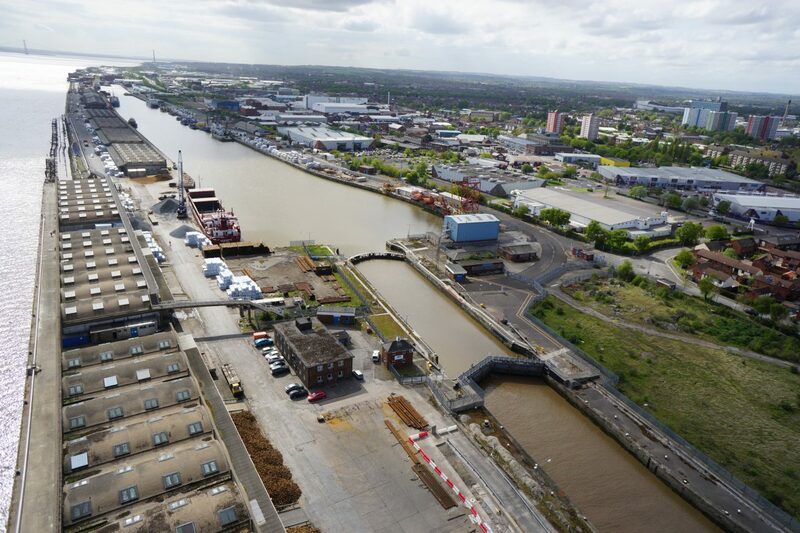 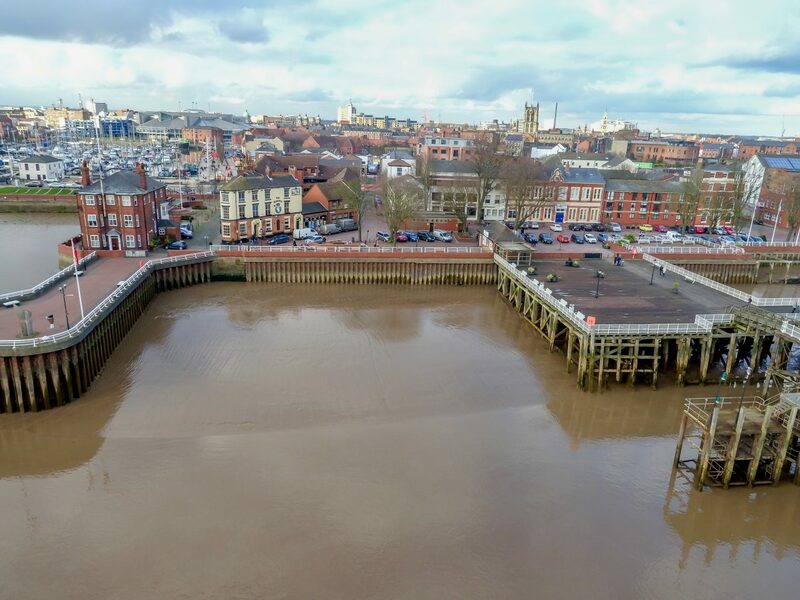 We work regularly providing drone surveys in Liverpool for a wide range of clients on the construction and engineering industries. 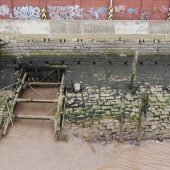 Our drone flew 500m out over open water to get some of the shots. 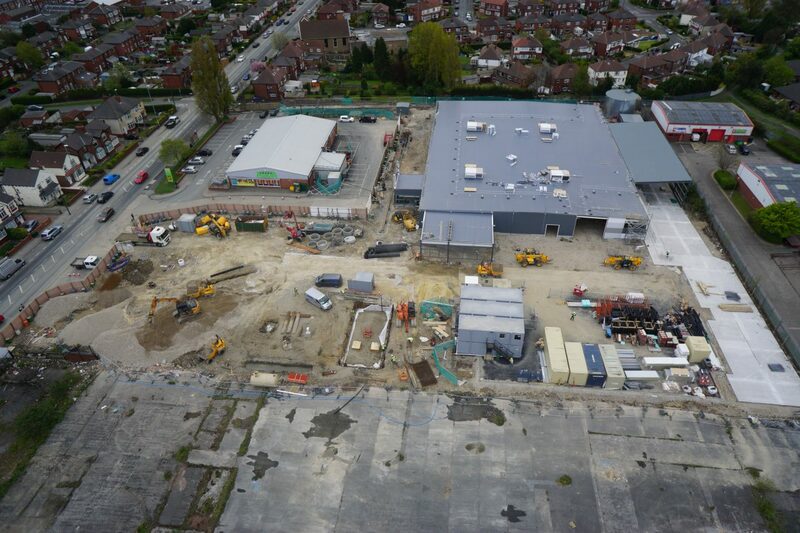 We visited the site several times during the construction to record the progress. 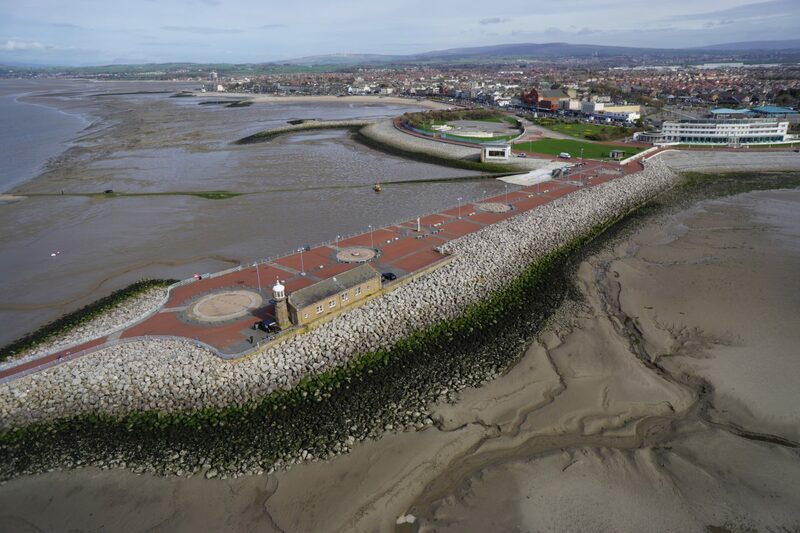 Our drones can fly over open water up to 1/2 km from the take off point. 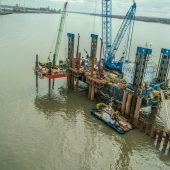 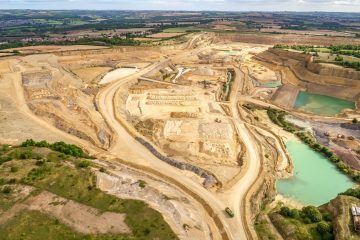 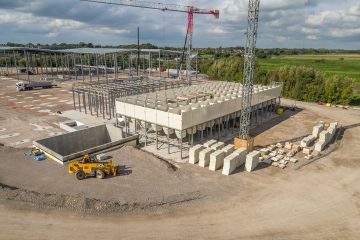 Together with the £5 million public liability insurance we carry and the CSCS construction site certification for site safety, we were able to film drone surveys in Liverpool alongside your teams as they go about their work. 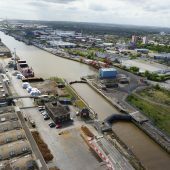 To enquire further about drone surveys in Liverpool, use our contact form to send your message and one of our team will come back to you.